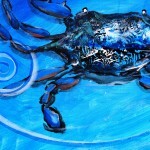 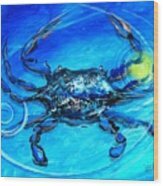 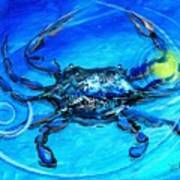 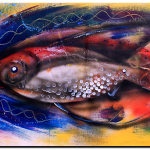 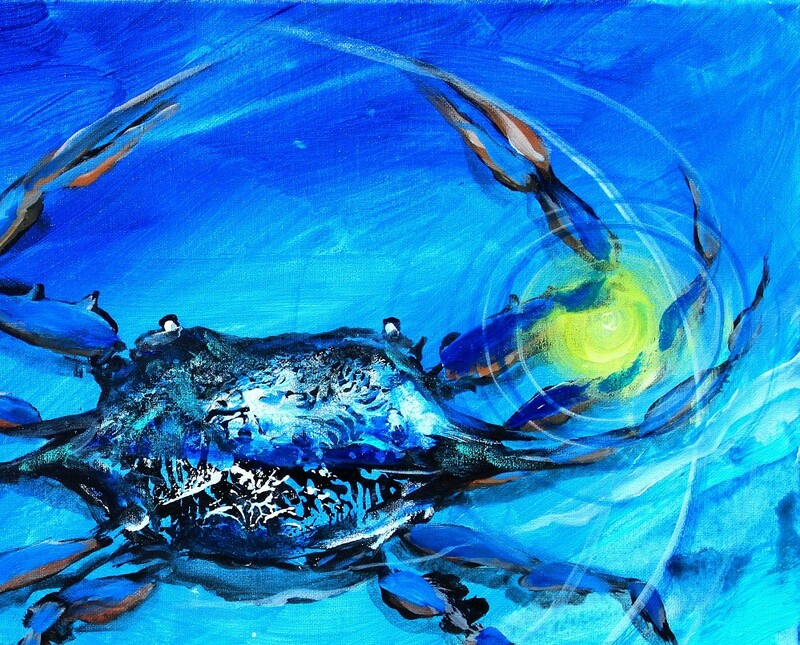 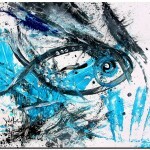 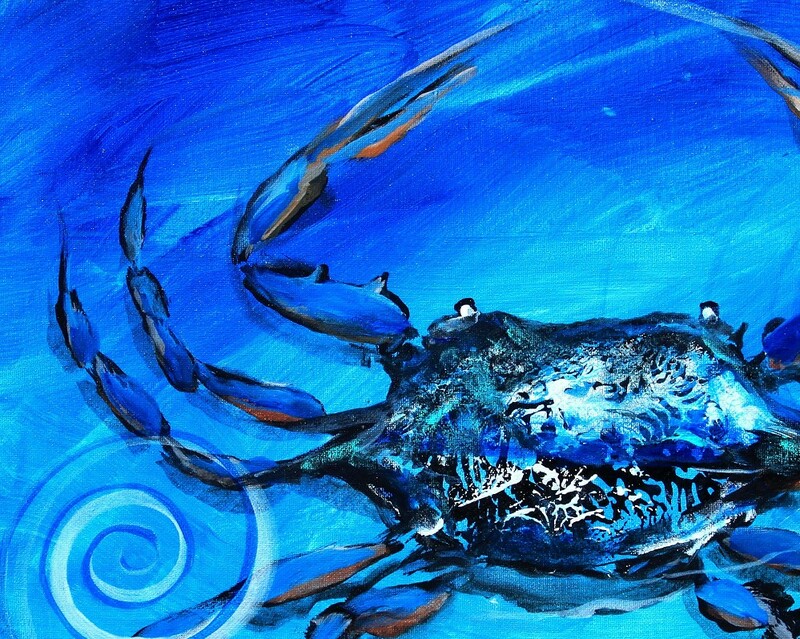 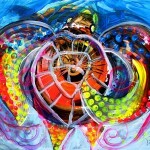 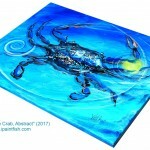 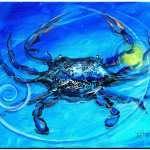 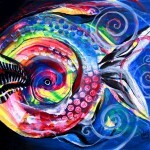 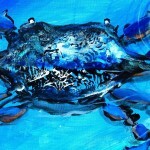 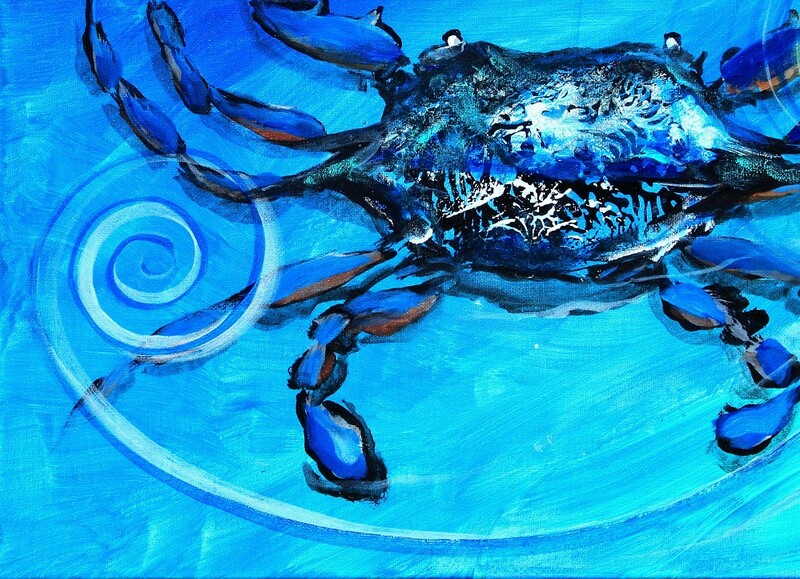 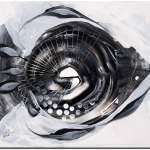 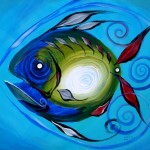 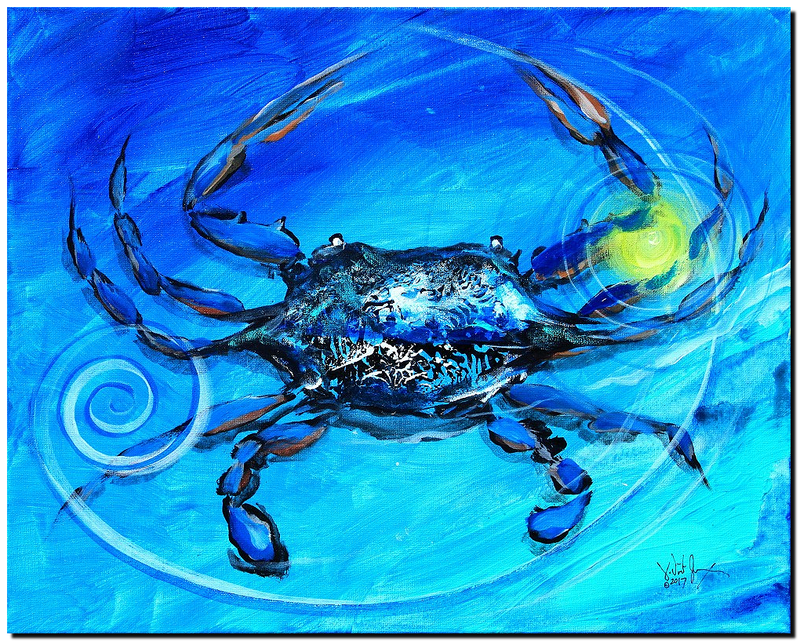 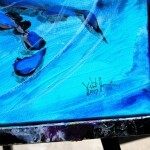 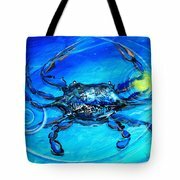 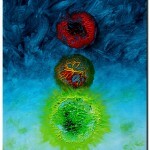 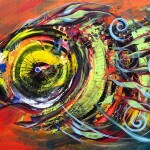 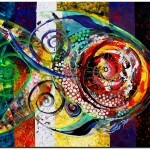 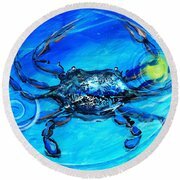 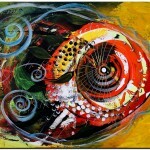 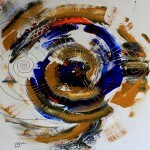 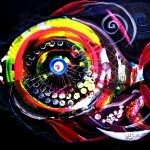 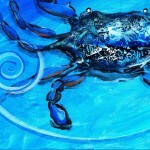 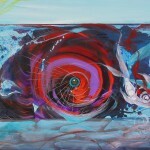 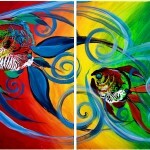 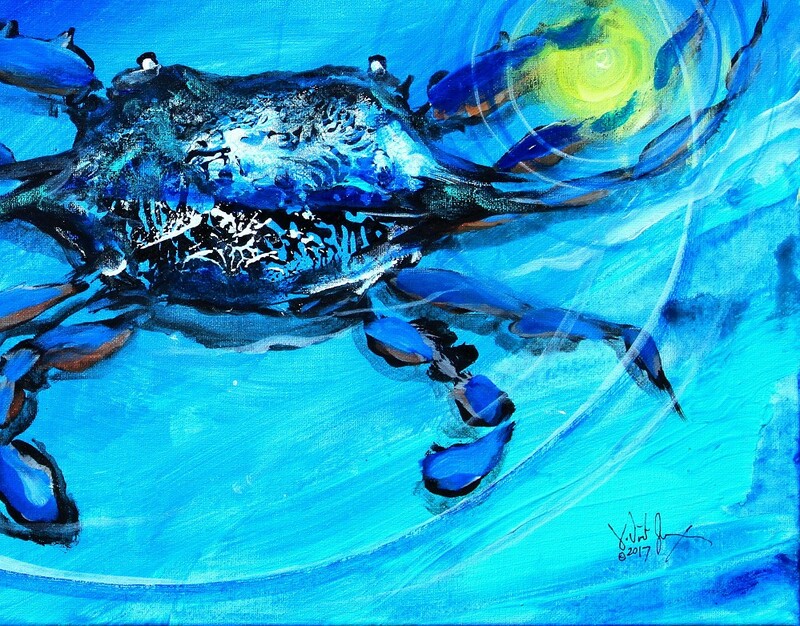 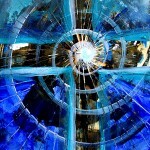 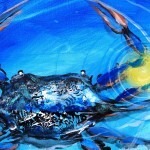 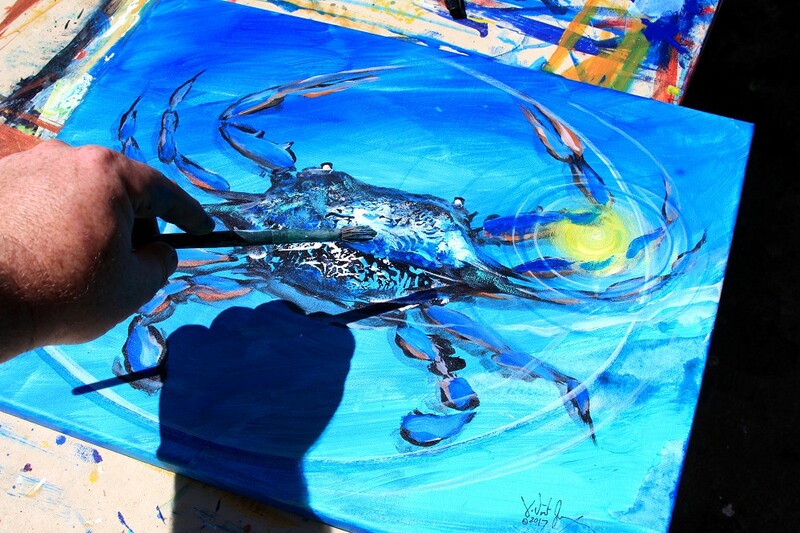 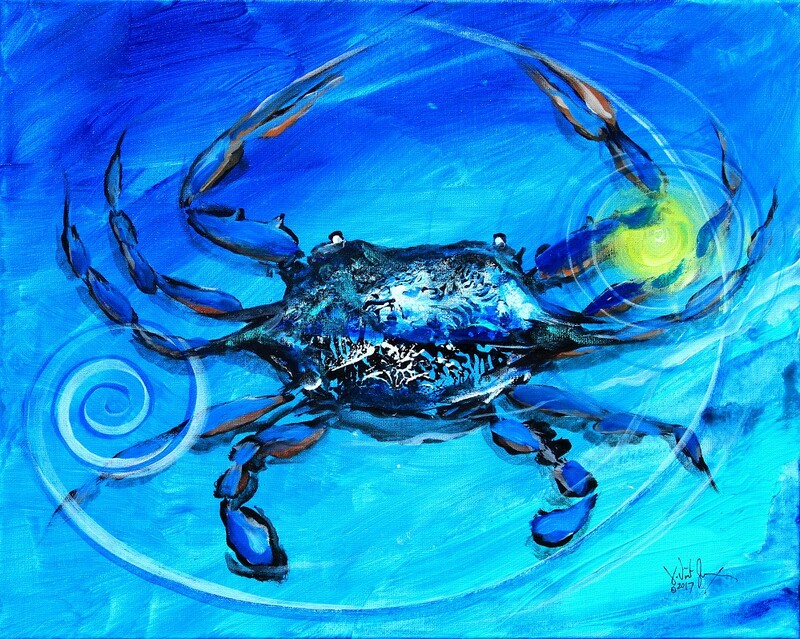 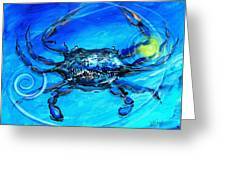 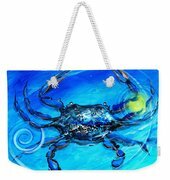 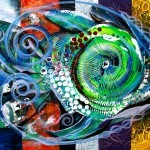 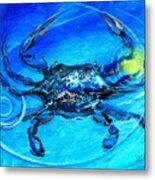 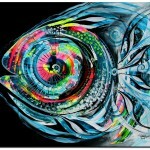 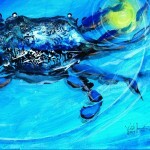 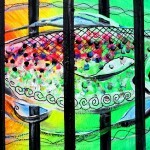 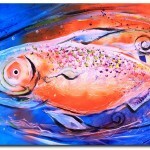 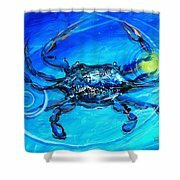 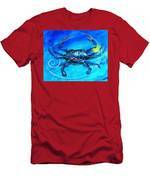 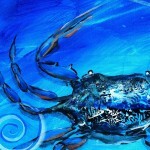 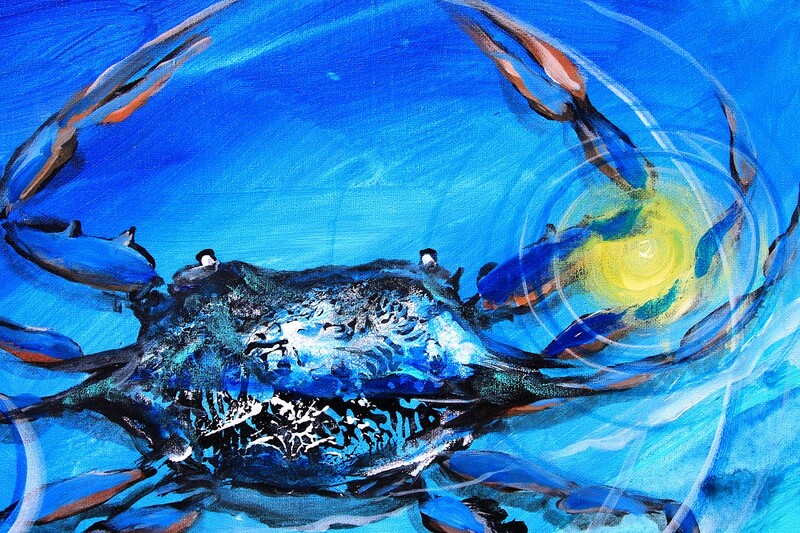 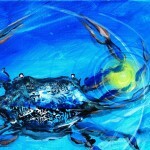 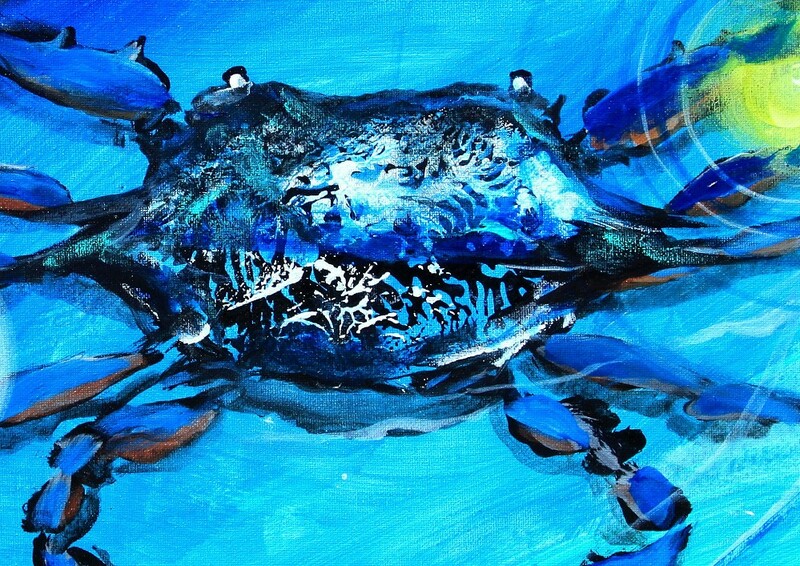 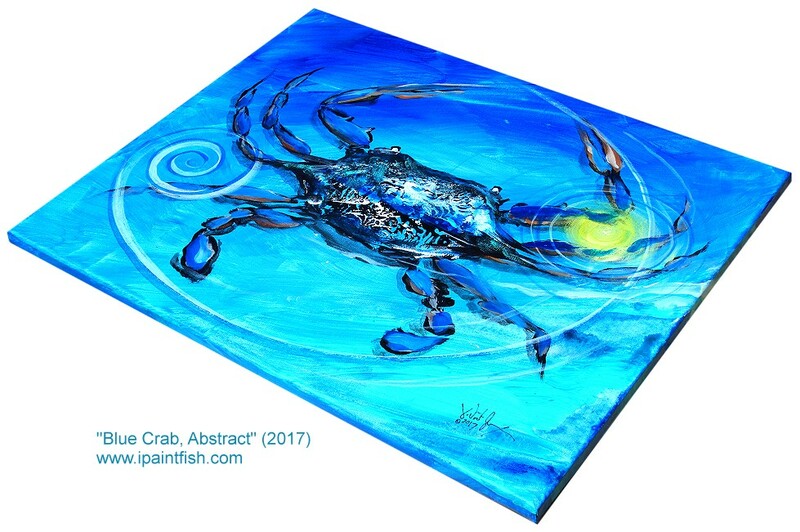 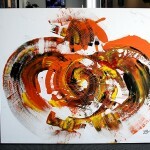 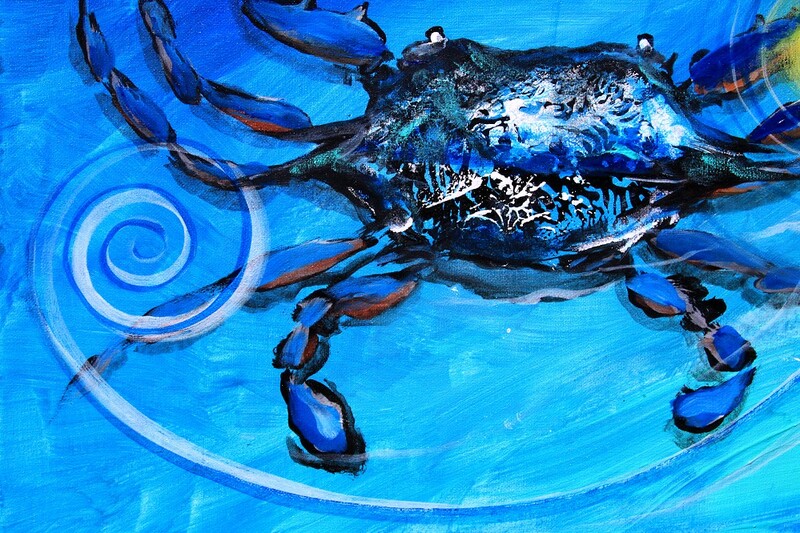 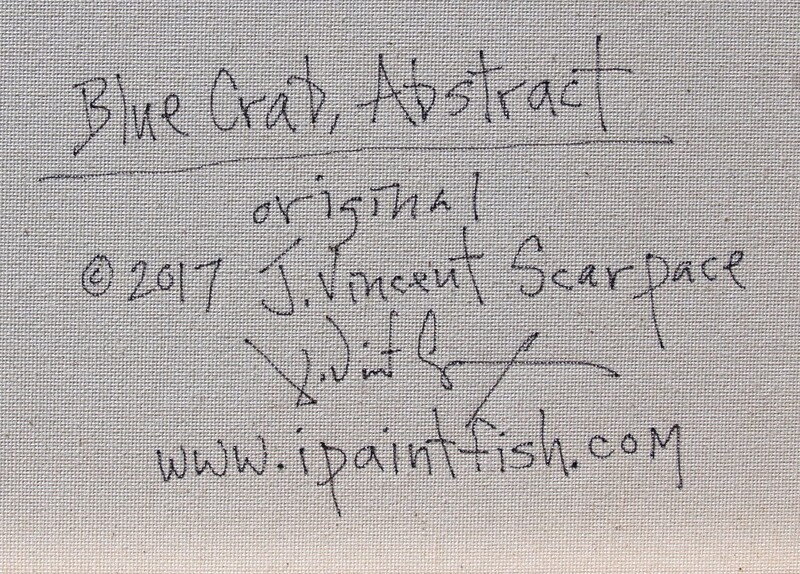 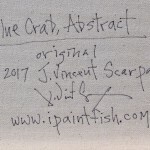 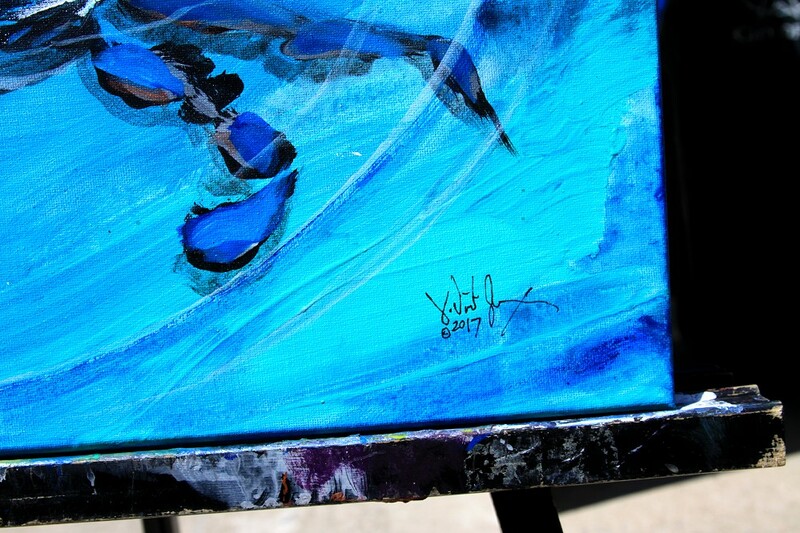 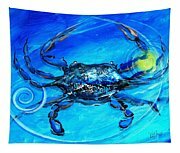 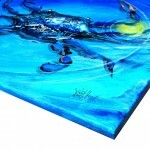 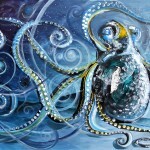 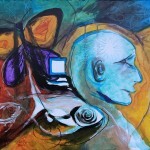 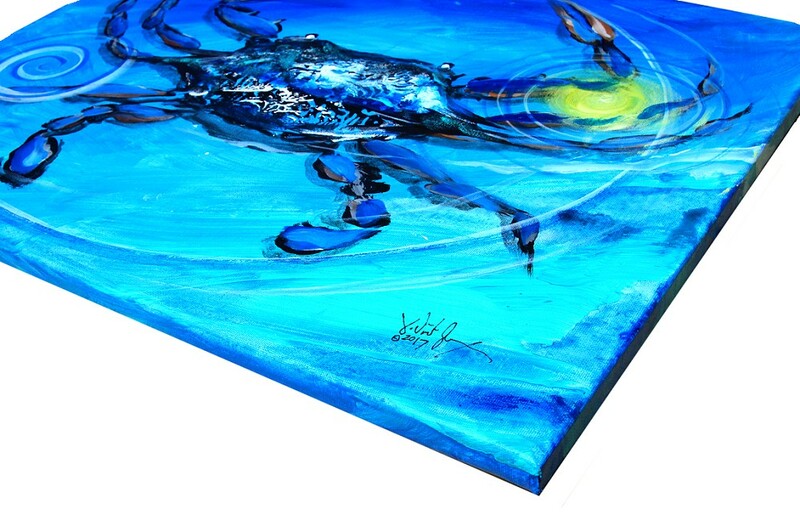 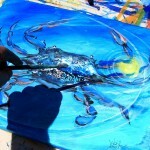 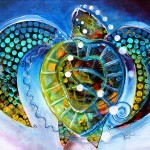 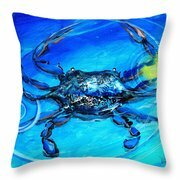 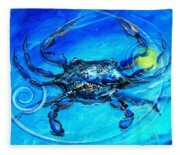 "Crab, crabbing, enjoying the late sun ... abstract in thought and design. 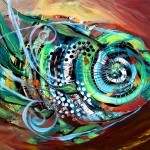 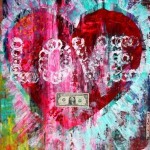 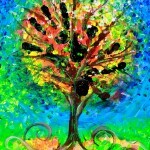 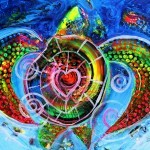 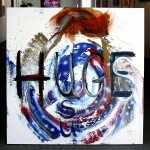 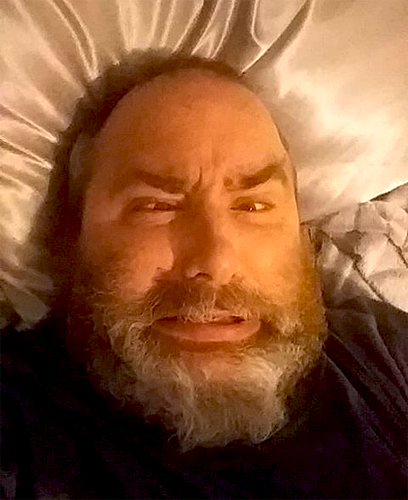 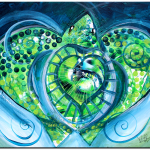 Furtive glances lead to slow movement; enjoyment is two-fold." 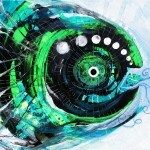 ~jVs.